The Sunspel Gingham Check Boxer Shorts are made using the finest woven cotton. Double-turned and feldlocked seams ensure there are no rough edges, perfect for everyday wear. Excessive bagginess was eliminated so that these boxers can be worn with a slimmer trouser without being restrictive. 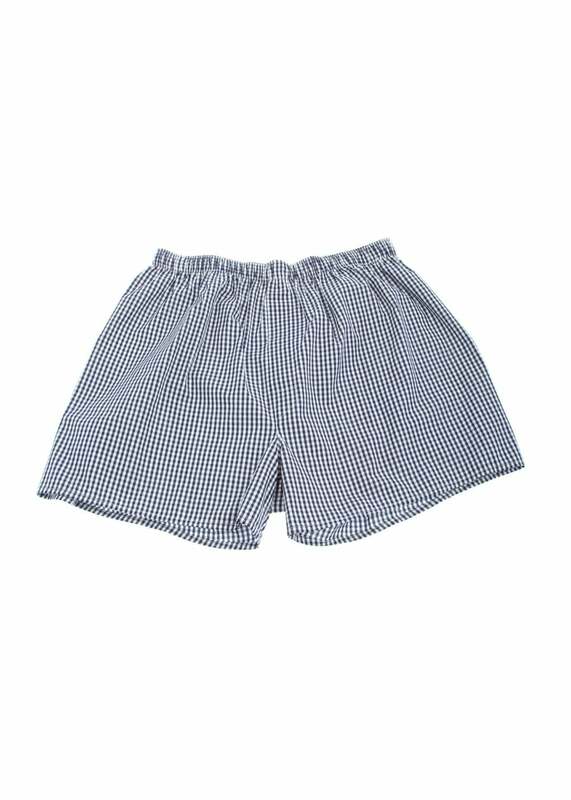 Showing our 8 Sunspel Gingham Check Boxer Shorts reviews with an average rating of Excellent.